Now that August has arrived we’ve got a month full of brand new content, but first I’ll turn your attention to our undercurrent theme for the next four weeks. While June saw festival season kicking off and July welcomed in a time of dedication for our sporting heroes, August’s theme will bridge the gap between both of these and bring in a grand performance. 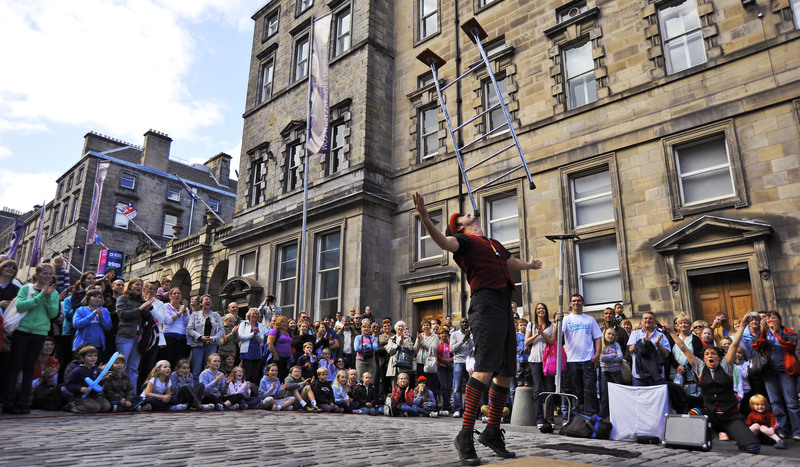 There’s always so much happening during the summer months – both Edinburgh’s Fringe Festival and London have street acts, plus there’s lots of open-air theatre whenever the sun makes an appearance. So in order to celebrate this incredibly lively time during the superb British heat wave, we’re publishing content that reflects a great performance. As always we’ve got our regular content scheduled and it kicks off on the 5th with regular contributor Terrestris Veritas’s HHC piece named “Race”. With its fast-paced action and around-the-clock excitement rivalling the Ascot races, you won’t want to miss out. Next up on the 8th is new contributor Juwan Cross’s exceptional poem “I am the Night” and further along into the month we’ll see more of Ashcloud’s fantastic poetry, as well as Rob’s humorous HHC shorts. If you didn’t catch our recent news post, we’ve had a small update to our submissions page which includes our new email address. You’ll also find all the guidelines for submitting a Fiction Frenzy/ HHC piece there. Speaking of the FF, it’s still running until August 31, so make sure you email your entries into us with either the theme Carnage or Virtual Reality, or a bit of both. This month’s Half Hour Challenge theme is Freakshow, so you can now get cracking on the theme. And just as a reminder to all our regular readers, there will be no content in September, but we’ll back in October with the theme “fear” – apt for Hallowe’en.